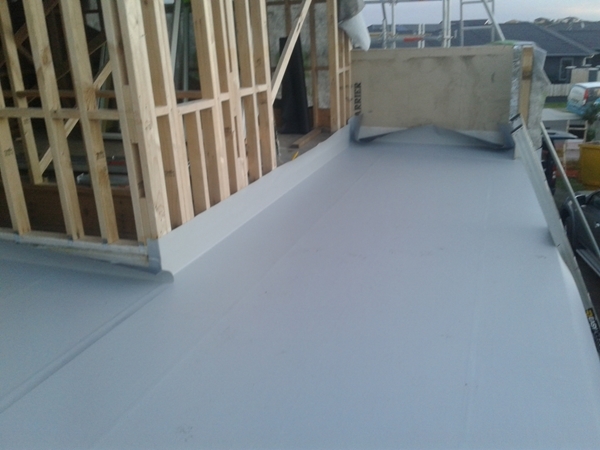 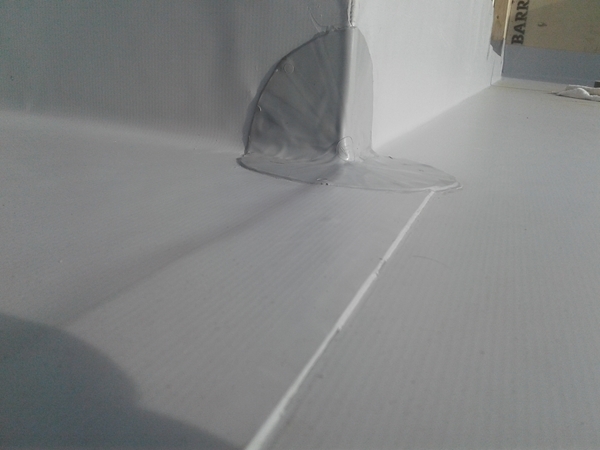 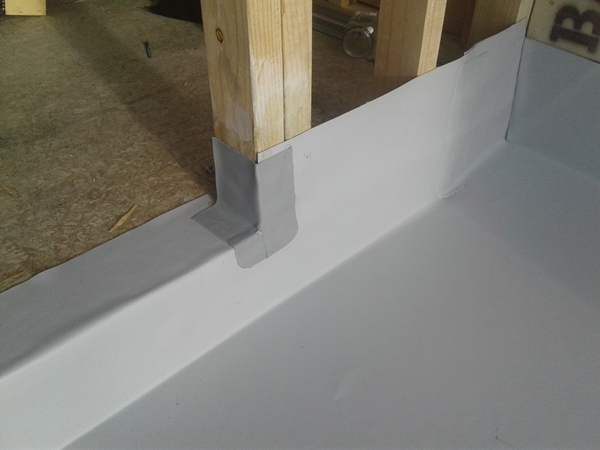 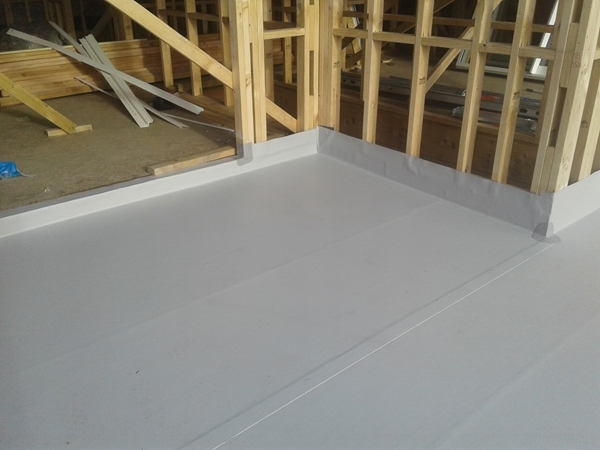 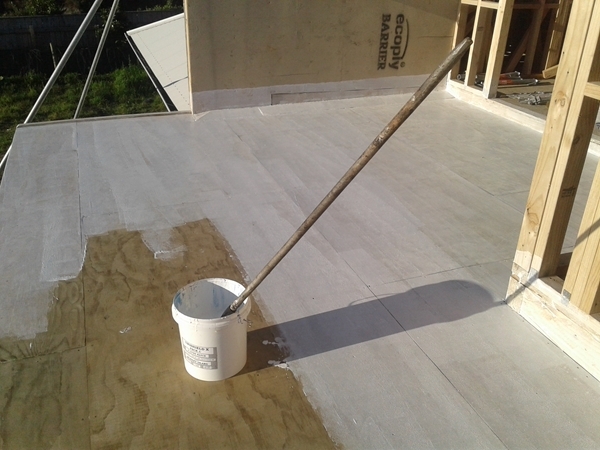 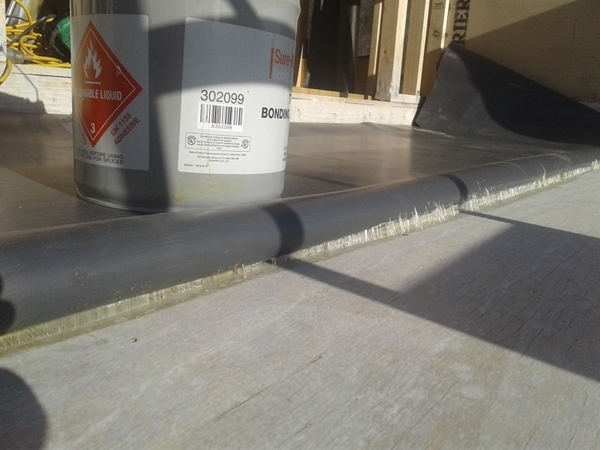 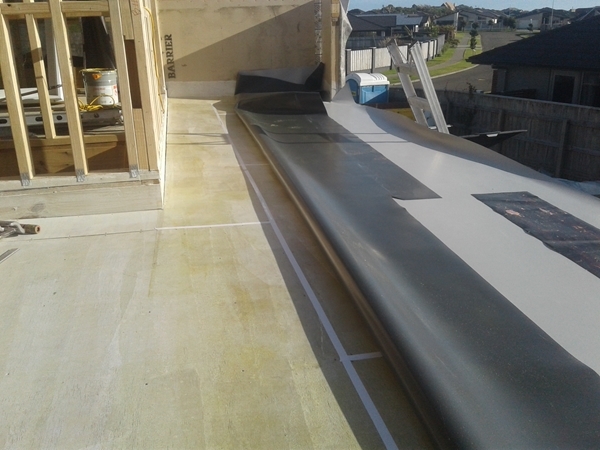 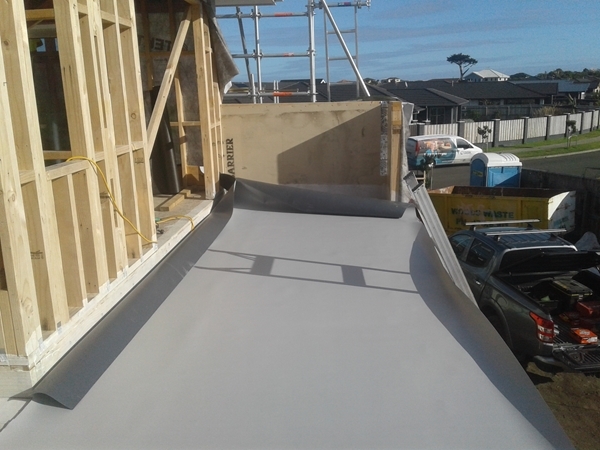 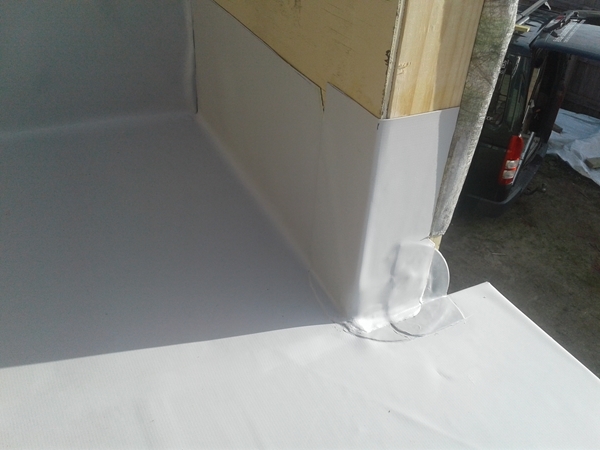 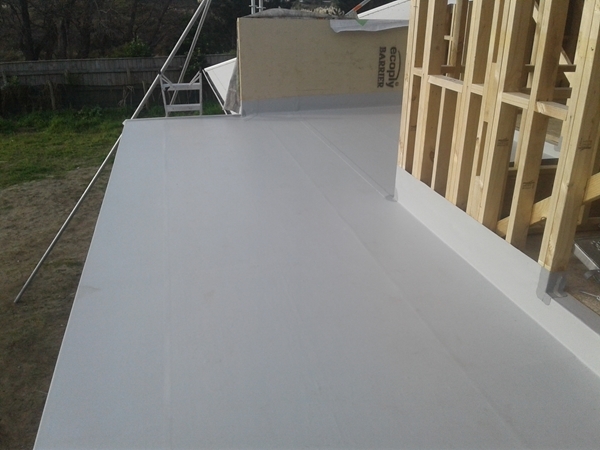 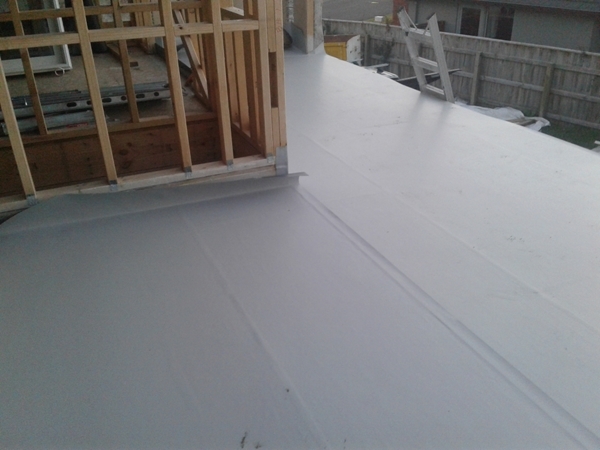 WaterProofing Systems duroTUF TPO membrane is a single ply polyester reinforced thermoplastic polyolefin (TPO) membrane system which comes in 3.0m wide rolls by 30.0m long with the option of 1.14mm and 1.5mm thick. 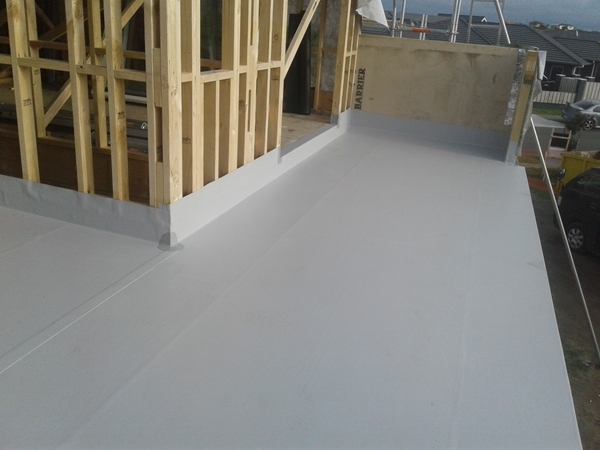 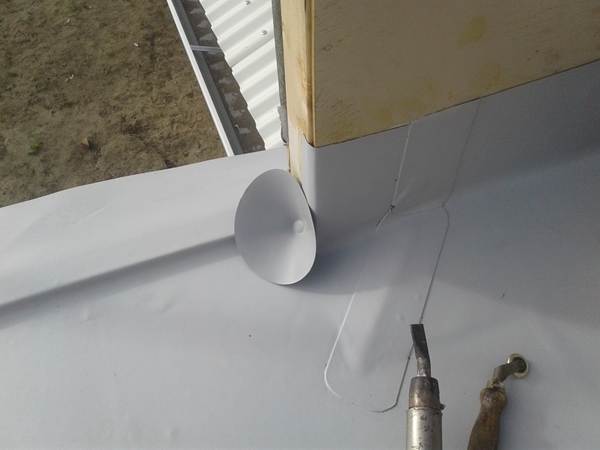 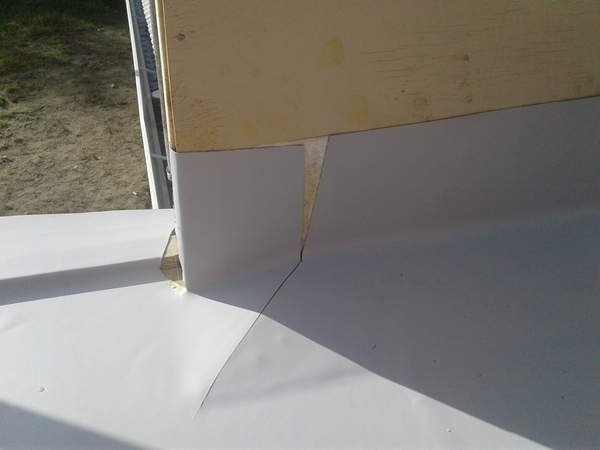 The WPS duroTUF TPO membrane is reinforced with polyester fabric to provide excellent wind uplift resistance, puncture resistance and finished physical properties. 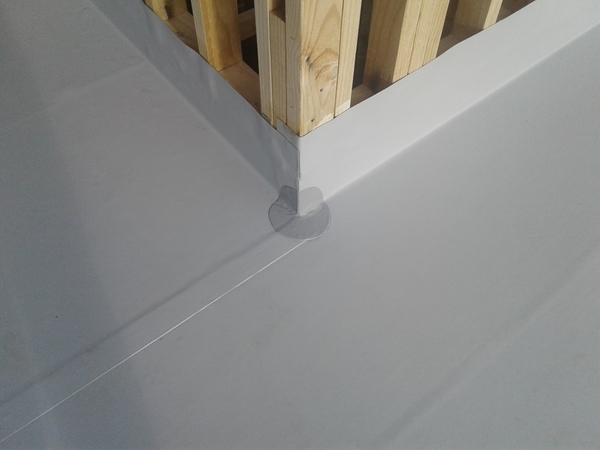 TPO formulation was developed to allow for extreme pliability, flexibility and weldability during installation. 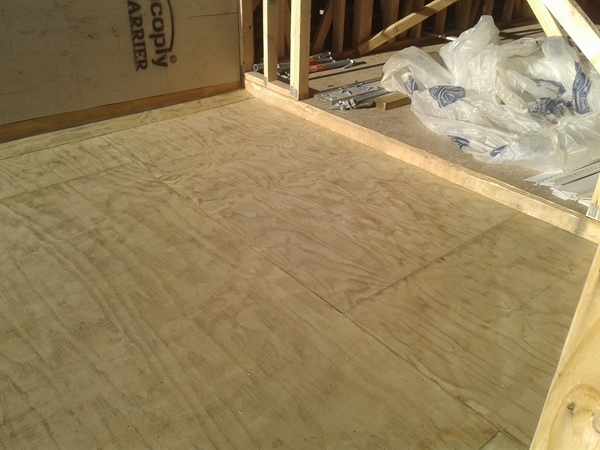 duroTUF TPO is manufactured by Johns Manville in Scottsboro, Alabama, USA. 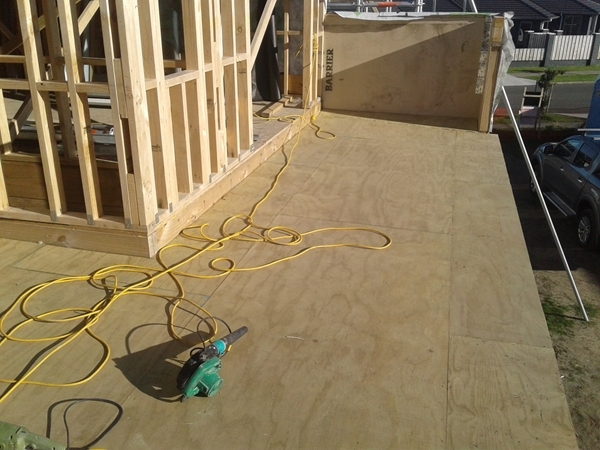 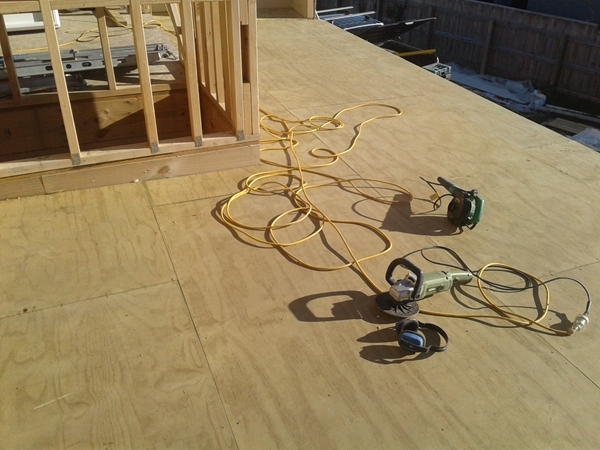 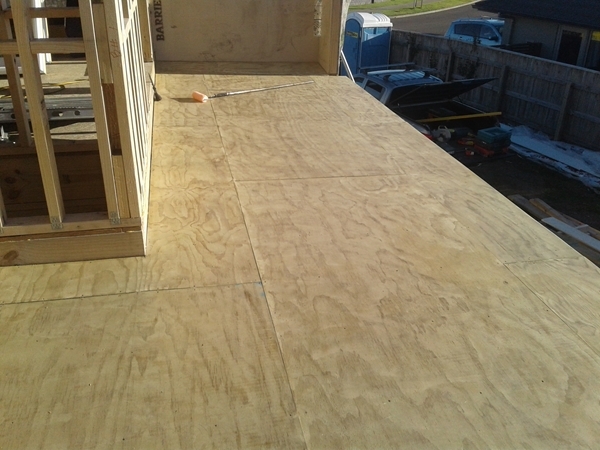 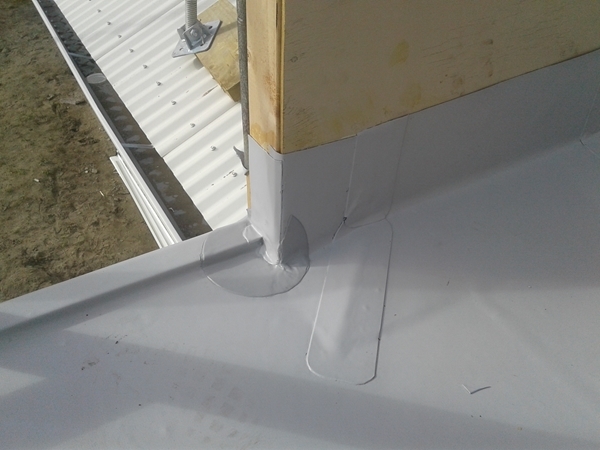 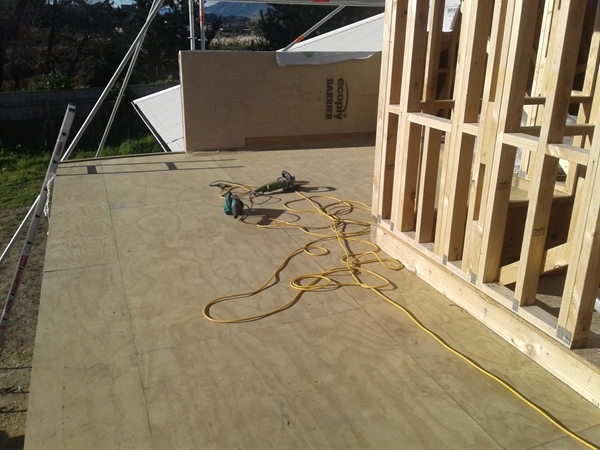 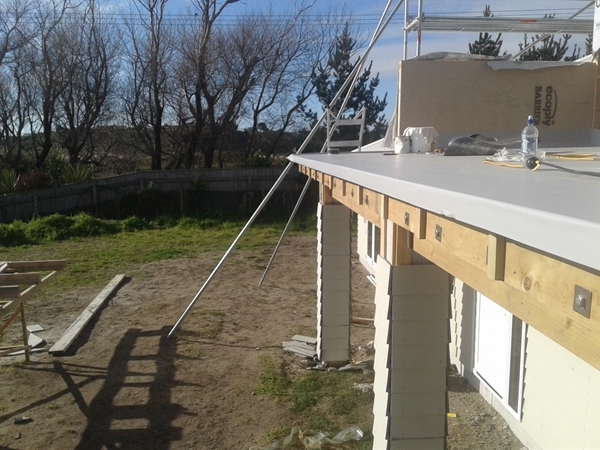 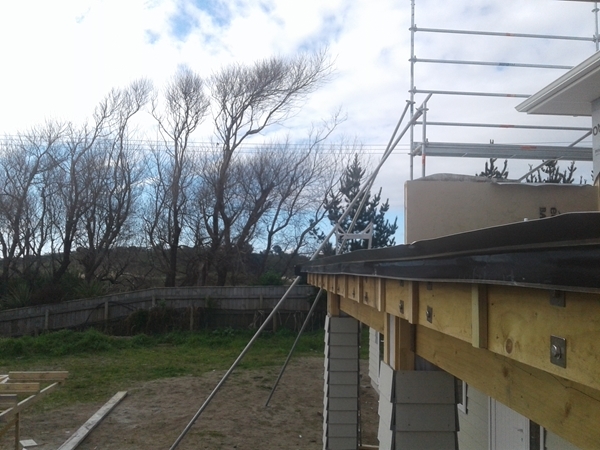 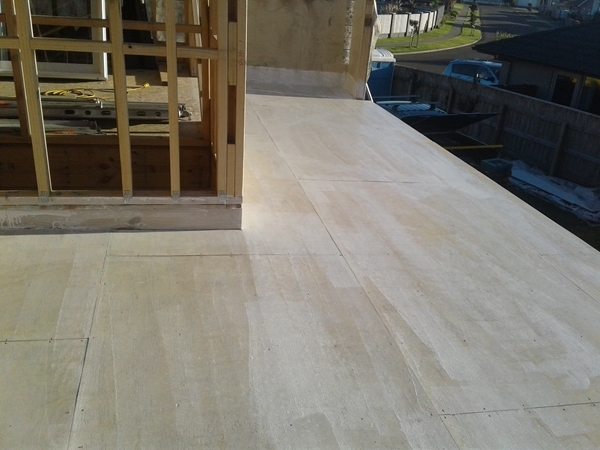 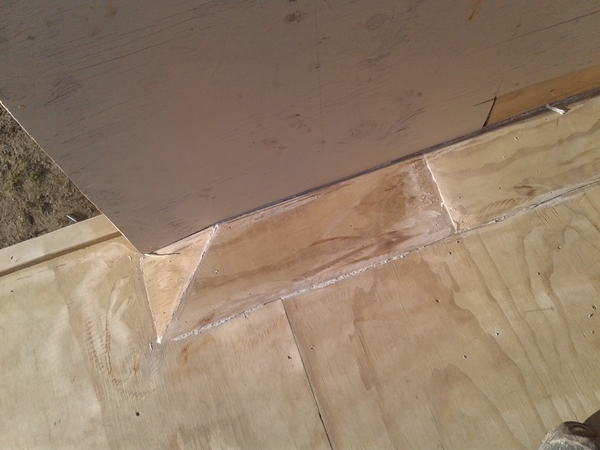 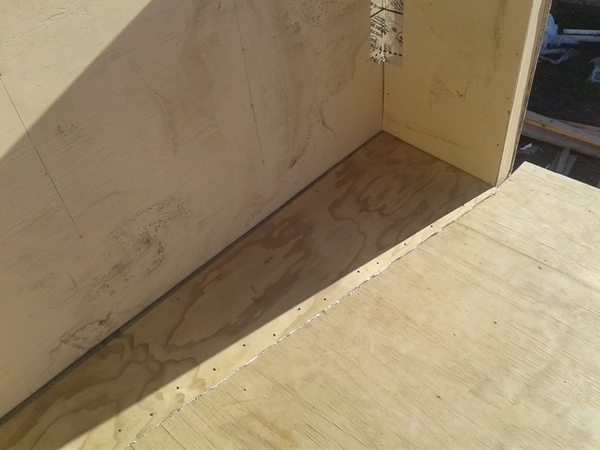 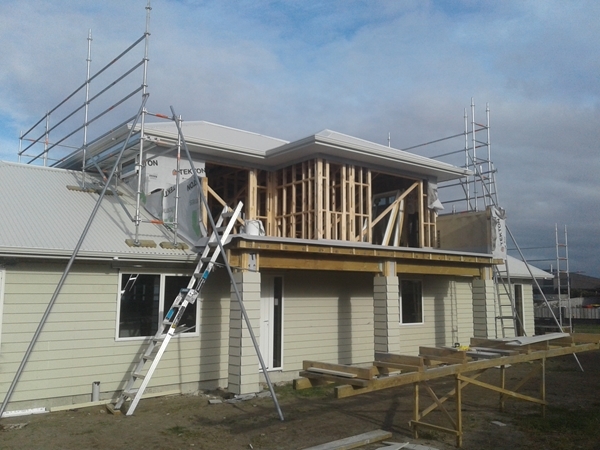 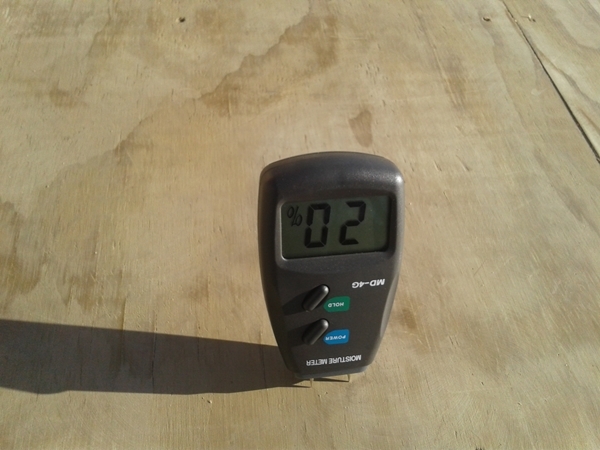 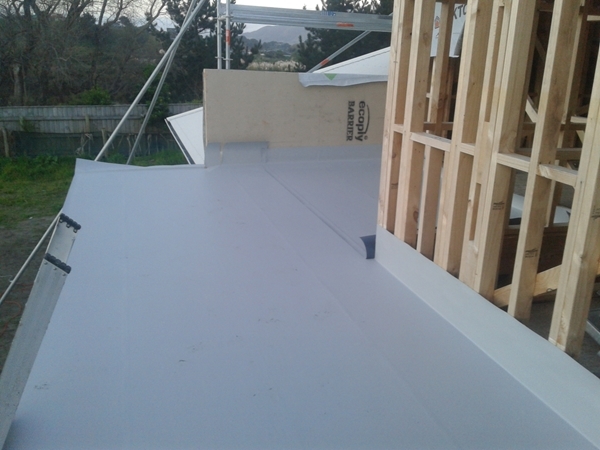 On this project the finished 1.5mm thick TPO deck membrane will be covered with a free standing timber deck.